Our next great event is the IDS show in Germany. It will be from March 12 to March 16. 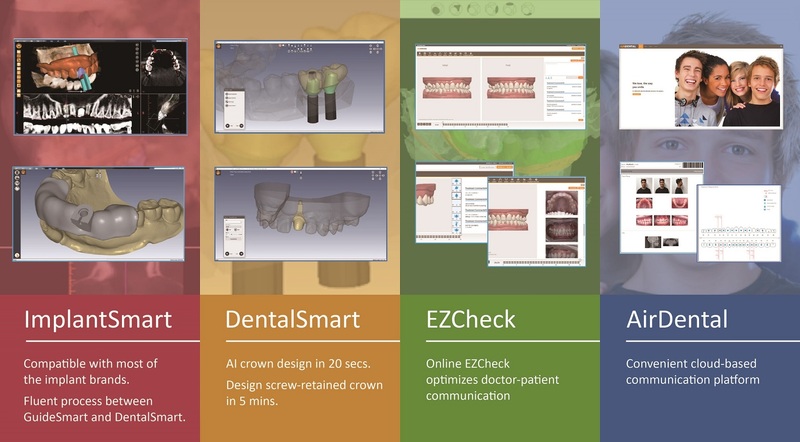 Let’s look forward to our new digital dentistry solution! Welcome to visit our booth at C018 in Hall 4.1. 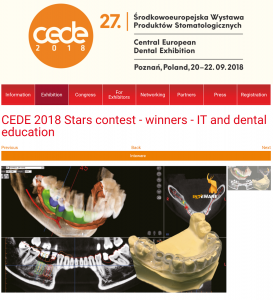 INTEWARE feels so honored to join the annual event, the CEDE STAR 2018, through our agents in Poland. Our Implant Planning gained the highest votes in the category of Education/IT. 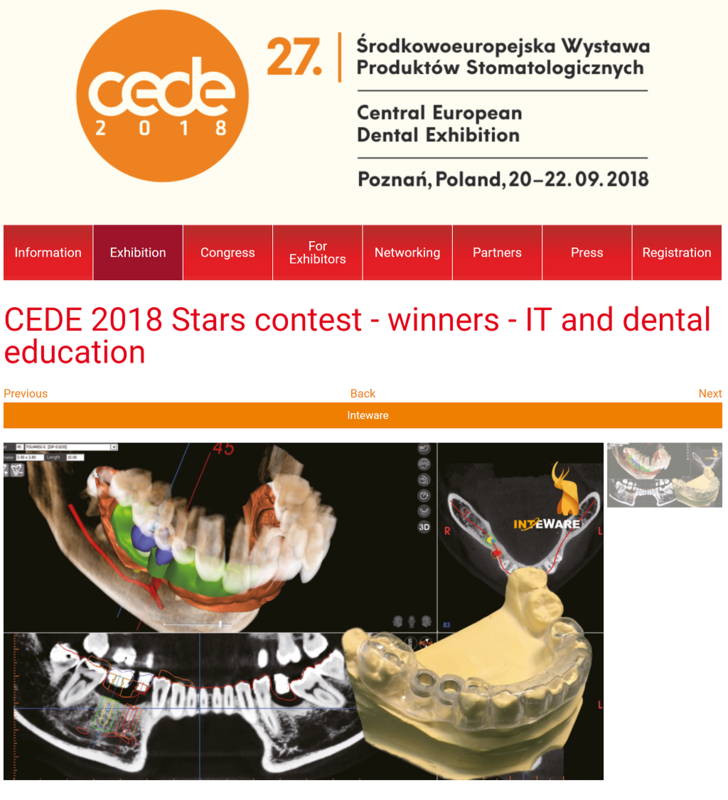 As a unit to develop our Taiwan’s digital dentistry software, we are glad to gain another international recognition. 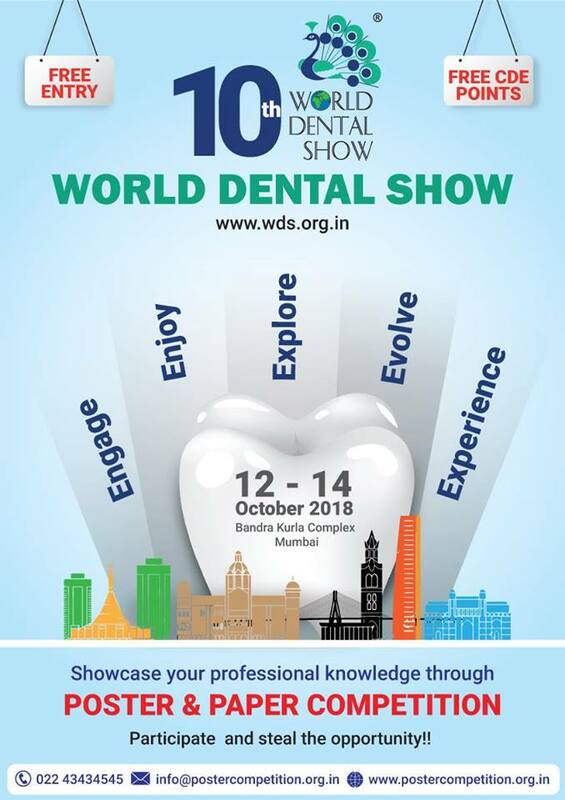 INTEWARE will join 2018 World Dental Show from October 12th to 14 th in Mumbai, India. We will offer our products and solutions at D18. Please kindly note that INTEWARE will hold our company trip from July 28th to July 30th. As a result, the office will be closed during these three days. We will reply you as soon as possible on July 31st. 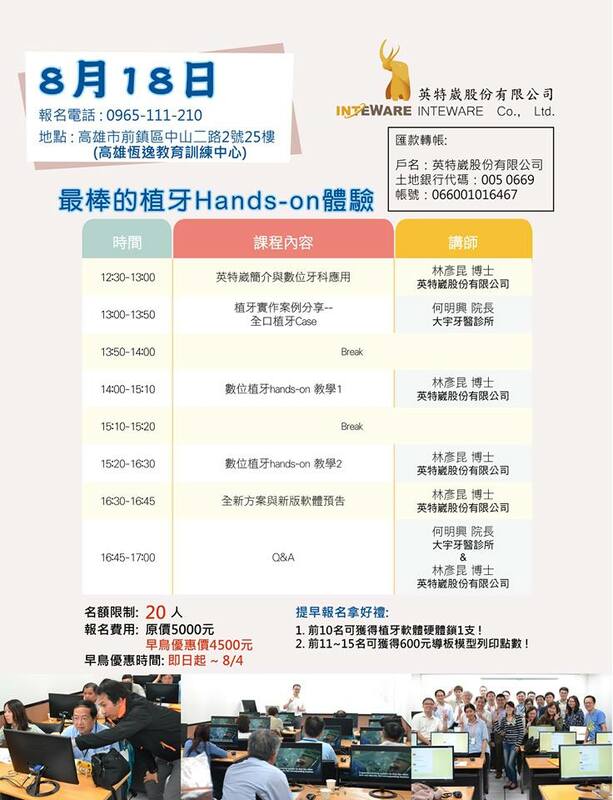 Registration for the First One-day Course of Digital Implant offered by INTEWARE in the South of Taiwan on August 18th IS STILL OPEN!!! INTEWARE is a professional research team in CAD/CAM field. 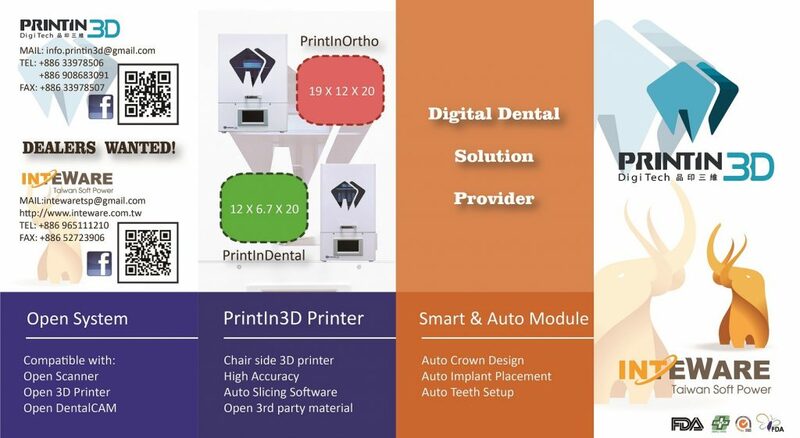 We believe that we are your best choice of digital dental design. 4F., No.93, Xinzheng 5th St., Minxiong Township, Chiayi Country 62145, Taiwan, R.O.C.